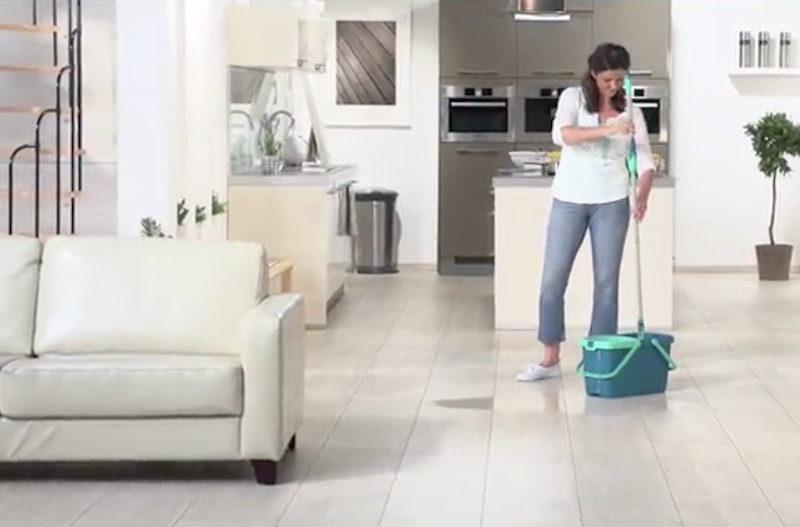 Do you hate mopping the floors in your home? 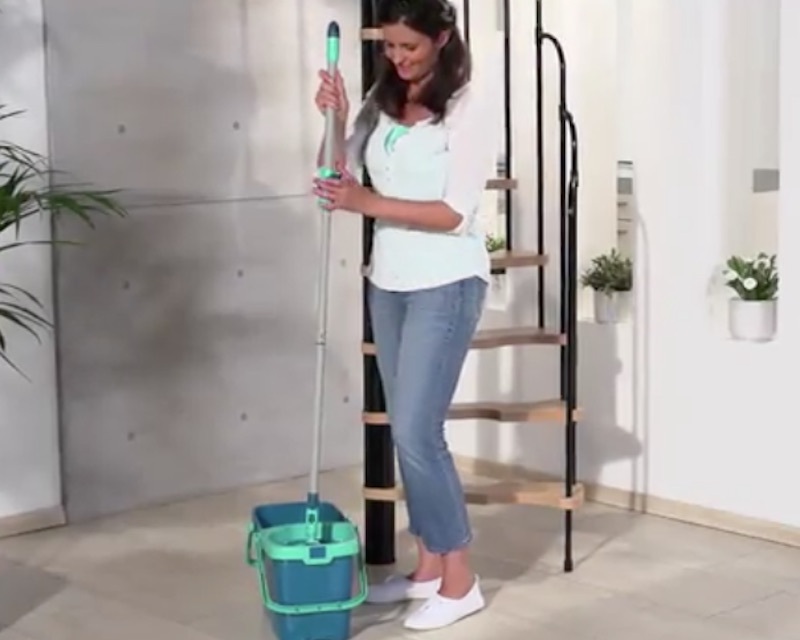 The Leifheit Clean Twist Mop System is perfect for you! 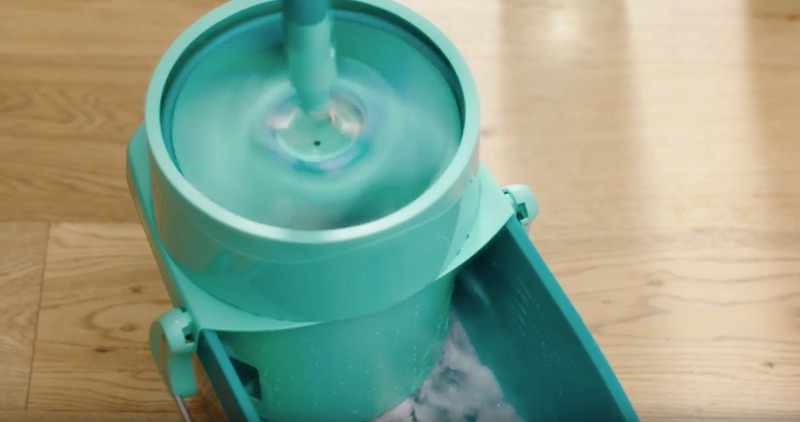 It’s designed to make cleaning a breeze. 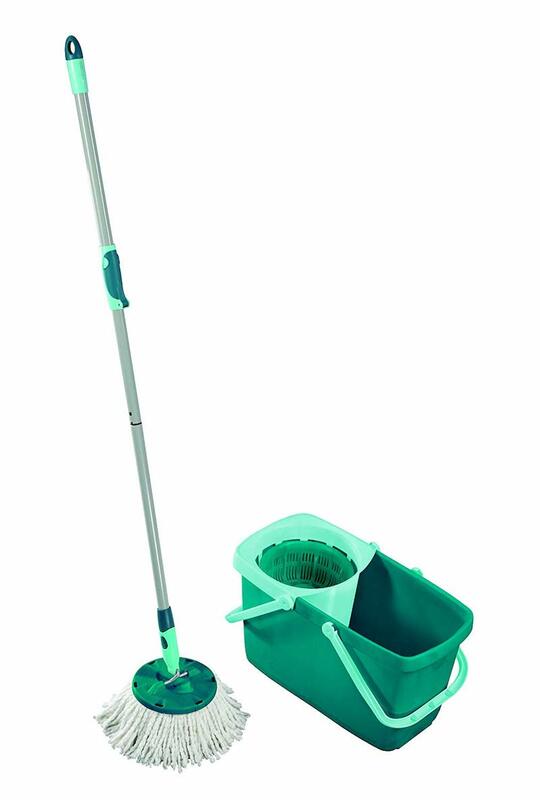 It has a five gallon bucket with a spinner, a mop handle with patented spin technology, and a round microfiber mop head. No matter what spill you have to clean up, this mop will take care of it in no time at all. 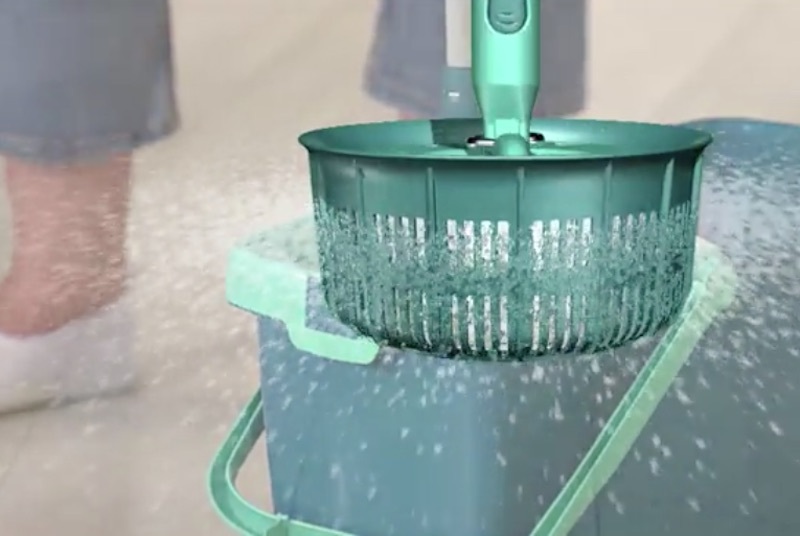 The handle technology is engineered to wring out excess water right in the bucket—you don’t need to touch a dirty mop head ever again! 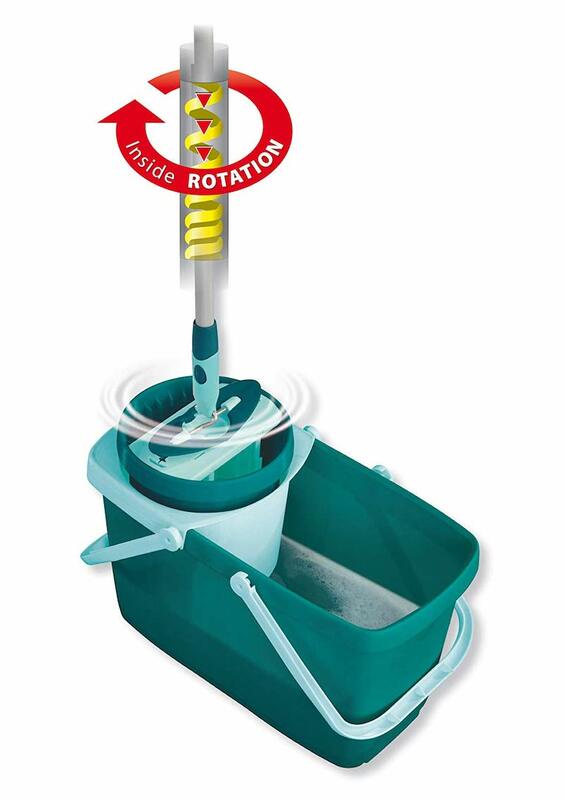 The breaking mechanism also stops the wringing action, letting you control how much water is in the mop head. 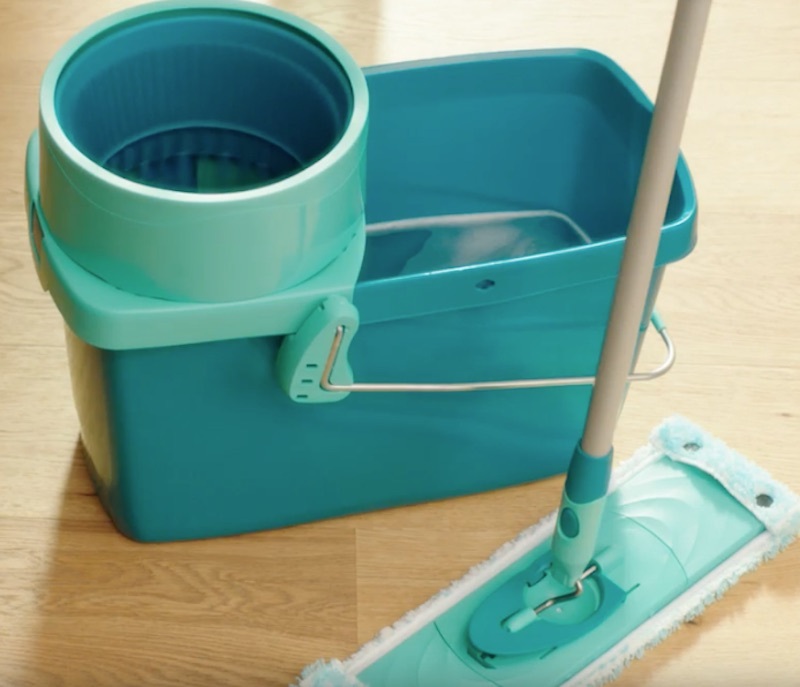 If you have more than one type of floor in your home, the mop lets you customize how you clean your home. 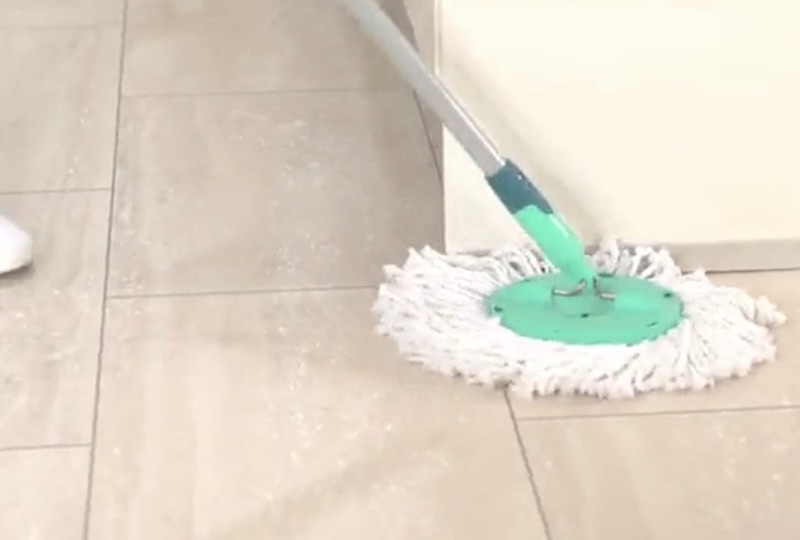 The mop is incredibly versatile—you can clean any type of flooring, whether it’s water-sensitive or water-tolerable. If you need a new mop, look no further than the Clean Twist! NextSilo Food Vacuum Containers: Have Fresher Food Instantly!